The Unofficial New England Introduce yourself Thread! 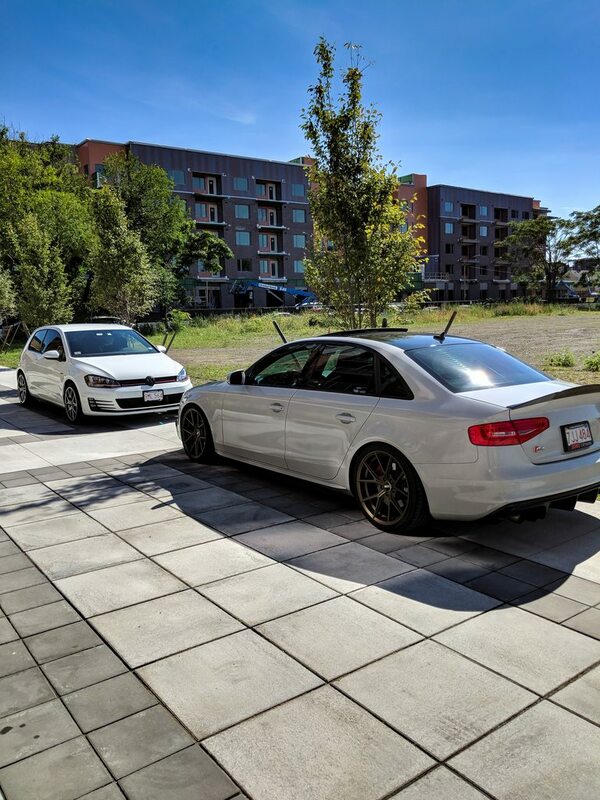 Bumped into a modified S4 in East Boston over the weekend. Custom color 3M vinyl wrapped, lowered on H&R coil overs, and sporting a set of large (20s?) bronze VMRs. 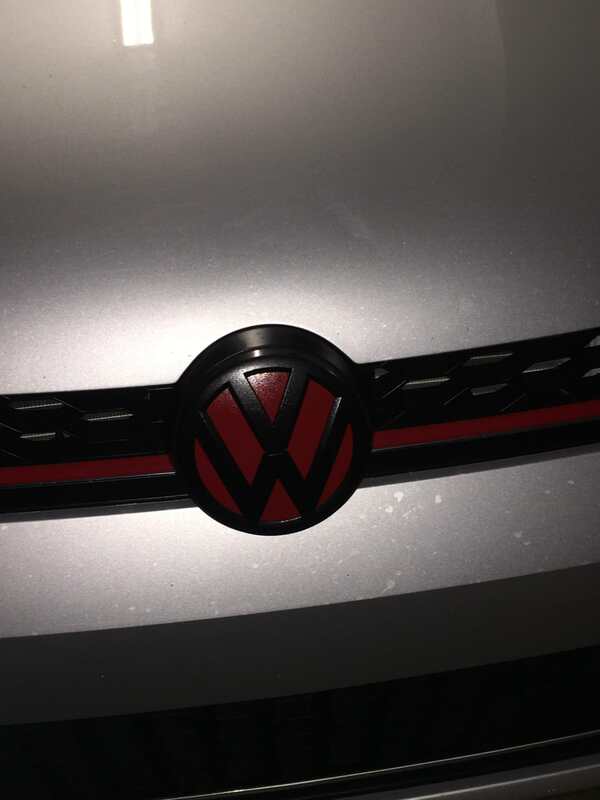 The owner was out walking his dog and mentioned he actually ran the Thursday night Audi/VW meets at Woburn Mall. They start at around 700 and go till 900, so I guess I have no excuse not to attend one of these days. I'm tracking the car at Thompson this Thursday, but should be able to be there the following week if anyone is interested. Hope to see some of you then! ^He is a great admin for the meet. I have been going to the Woburn meet since I bought the car in 2016. 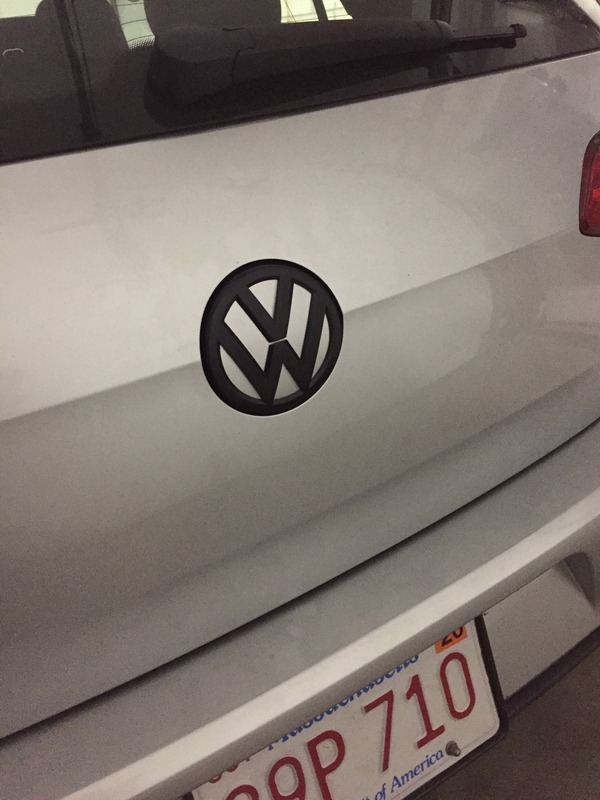 I have met lots of great VW/Audi enthusiasts along the way. Sometimes we meet more than just the Thursday night meet. Of course. There’s room for everyone! Hi everyone. 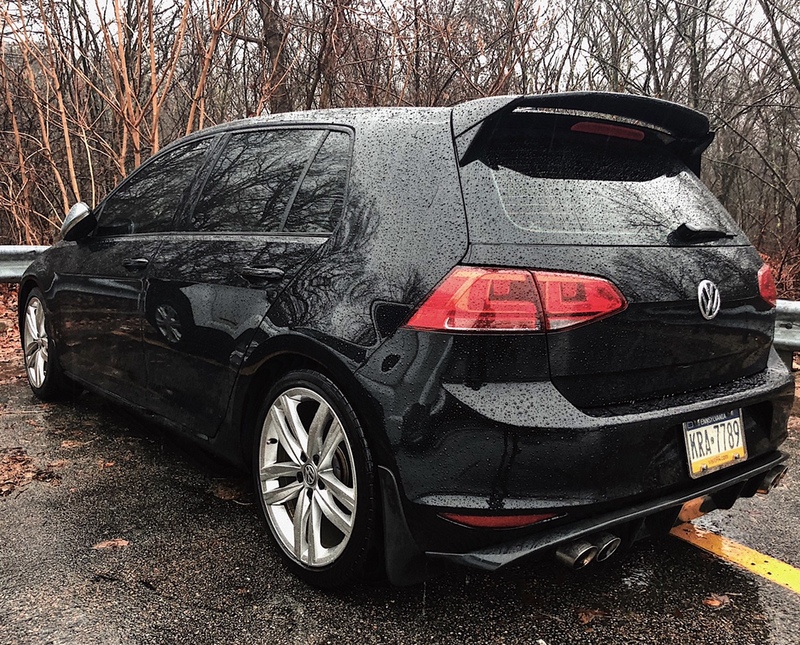 I just picked up a 2017 Golf R. Located in Rhode Island. Anyone around here have a tuned R? Looking to tune myself but not sure what company I want to go with. Last edited by tomsyco; 11-05-2018 at 12:52 AM. 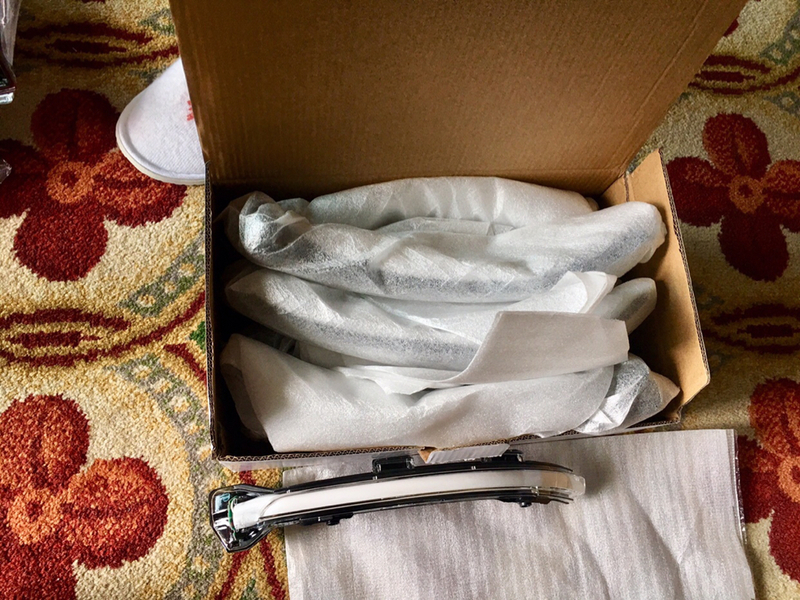 New user here. 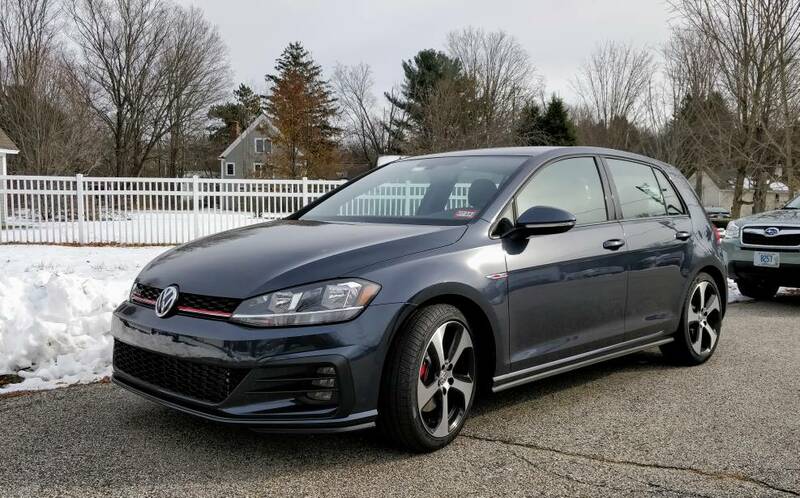 Bought a 2018 GTI S in Dark Iron Blue about a month ago, loving it so far. I'm in NH on the seacoast. 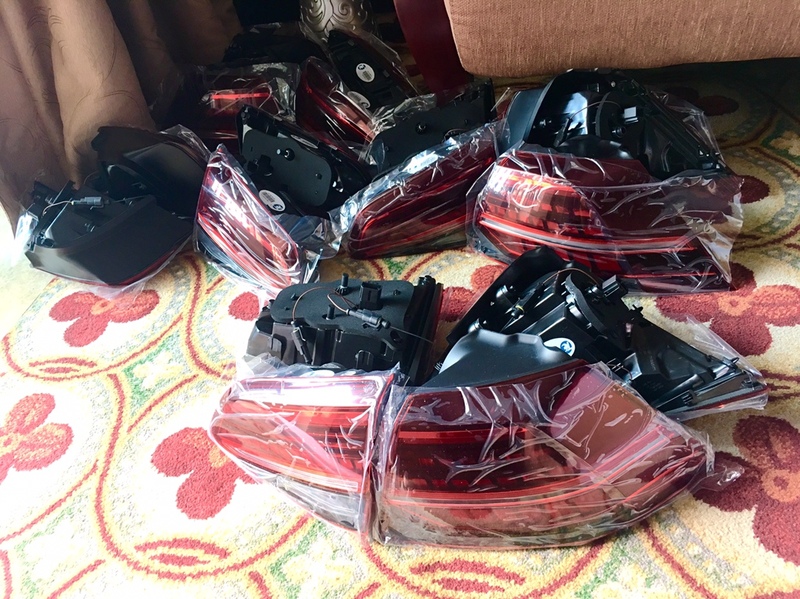 My name is Dylan I’m in RI, if anyone has parts for sale around here. PM me I’m still looking for engine parts,drivetrain parts, and JB4! I’m still doing my build so any parts you’re looking to sell PM me and I’ll see if I need em! Hey Everyone! 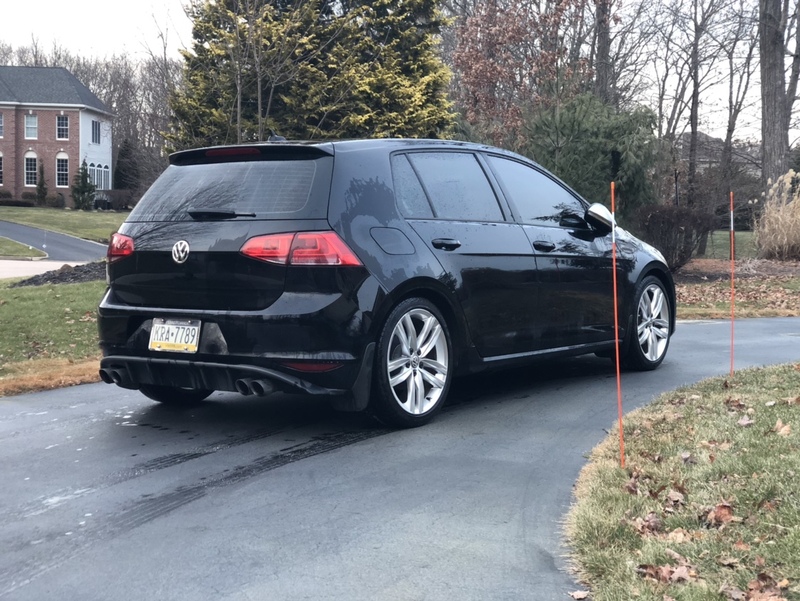 I just picked up my 16 GTI after Thanksgiving this year. 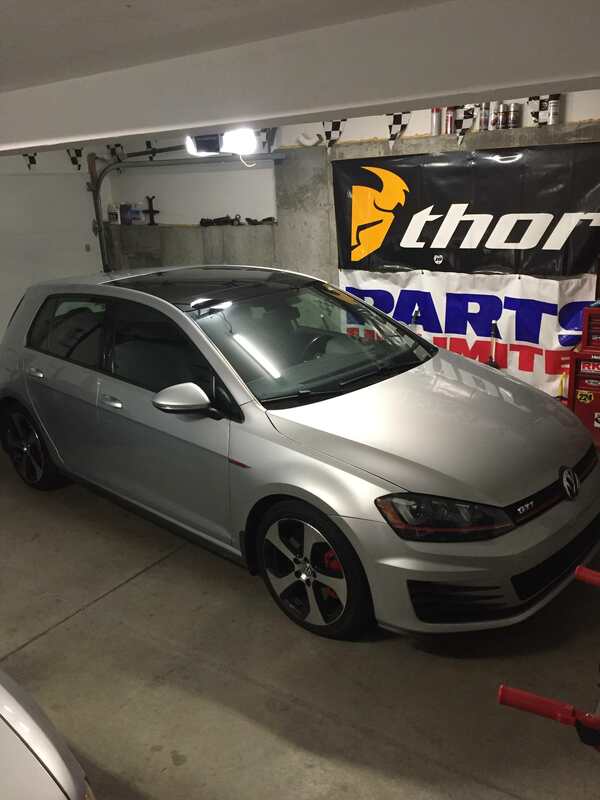 My last VW was an 1986 GTI, also in silver, so I am considering this my personal 30th anniversary edition. I have only had a short time, but I am loving it. 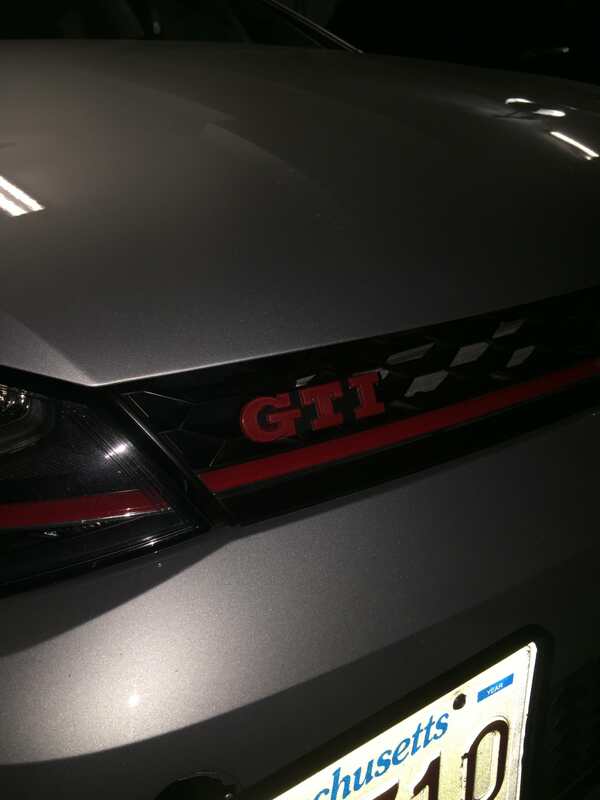 I have done a couple cosmetic mods (Front plate tow hook mount, Volvo plate frame for rear, debadged the tailgate GTI, painted the front and rear emblems, and front GTI) Still not 100% sold on how the front emblem looks, think perhaps back to black with just a red stripe. At least paint is cheap. 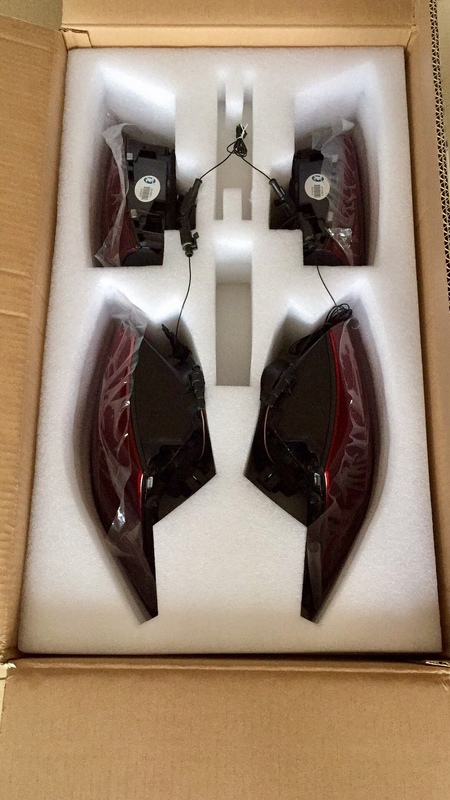 Does anyone want to buy a set of MK7.5 LED tails and a set of sequential turn signals for $450? Hi folks. 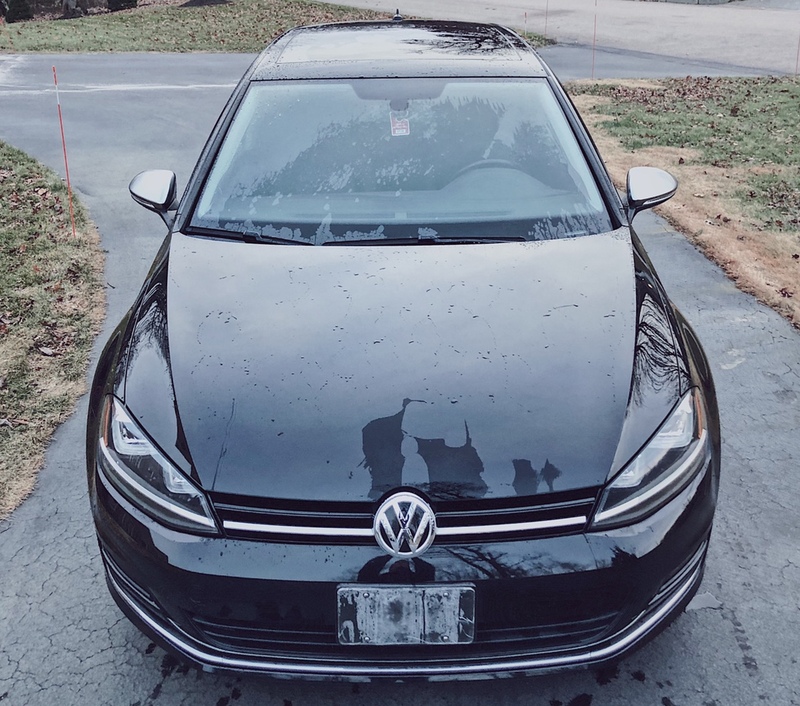 Just joined the club a little over a week ago, purchased a 2019 Rabbit in Cornflower Blue. I'm over the moon. 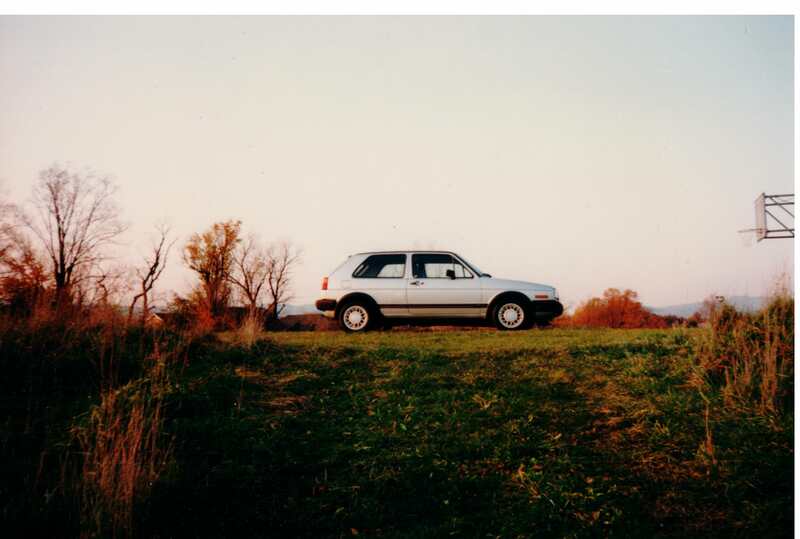 Best car I've ever owned. Are those Durbans? Very nice. Good to see another fellow Rhode Islander on the forums! That's a pretty cool color!